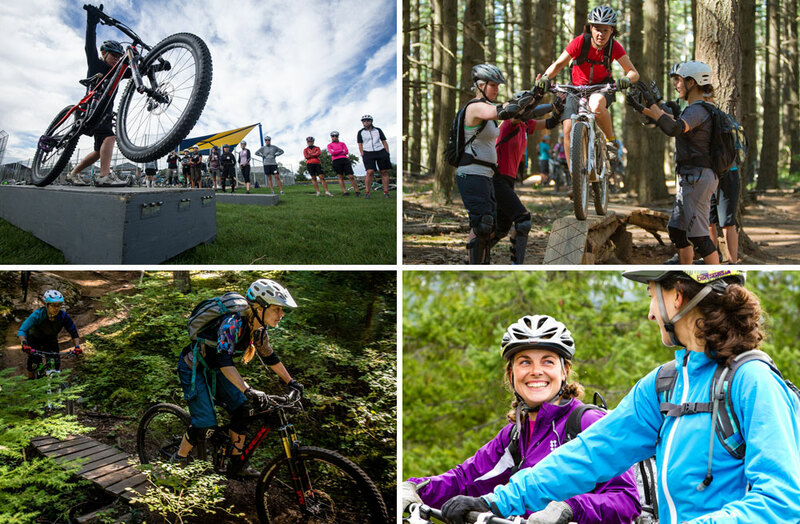 Mountain View is offering participants 20% off apparel, parts, and accessories on the camp weekend, as well as $200 off new bike purchases. They're also offering free bike rentals on the camp weekend, but since this is a busy time of year for them, those rentals will need to be booked in advanced. Please contact Mountain View at 541-386-2453 if you're interested in using one of their bikes. Hood River is a great place to be in July, which means it's best to book accommodations as early as you can. Luckily, there's lots to choose from in all the categories -- hotels, bed and breakfasts, vacation rentals, and campgrounds as well. An online search is the best way to start. If you want additional local suggestions, you can call the bike shop, linked above, and they'll be happy to help.